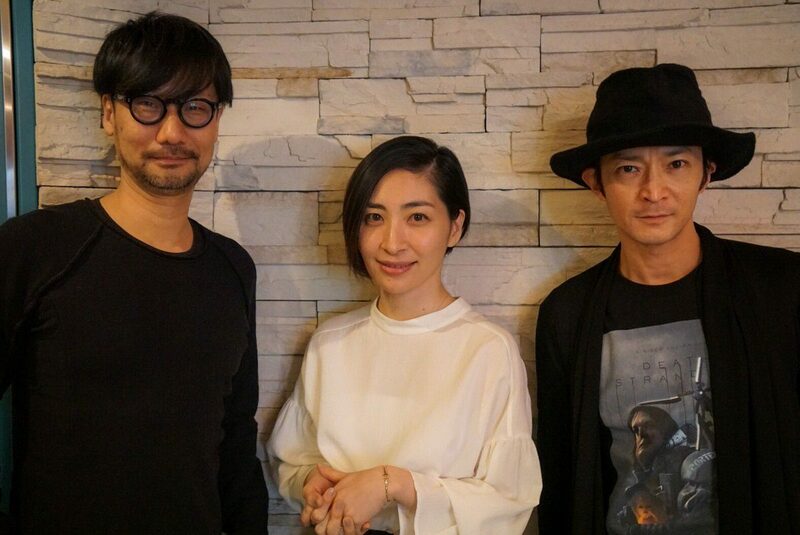 Death Stranding's Japanese cast gets even more prestigious with the addition of veteran voice actress and talented singer Maaya Sakamoto. 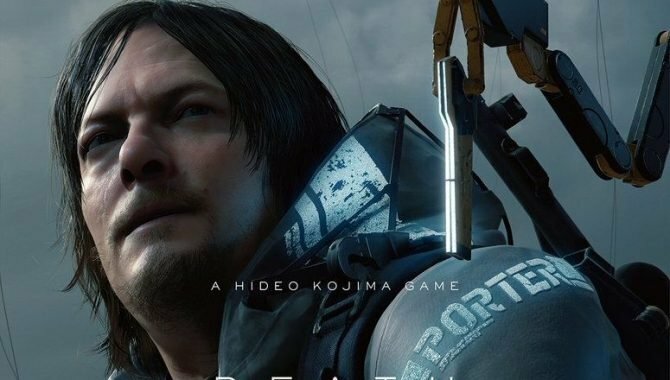 Hideo Kojima reported that another recording session for Death Stranding‘s Japanese dub was held on February 27. He tweeted a photo with himself, Kenjiro Tsuda, who voices protagonist Sam Bridges/Norman Reedus, and Maaya Sakamoto, revealing she’s part of the Japanese cast. Like Houchu Ohtsuka, whose participation was announced a few weeks ago, Maaya Sakamoto is voicing a character which wasn’t revealed yet. 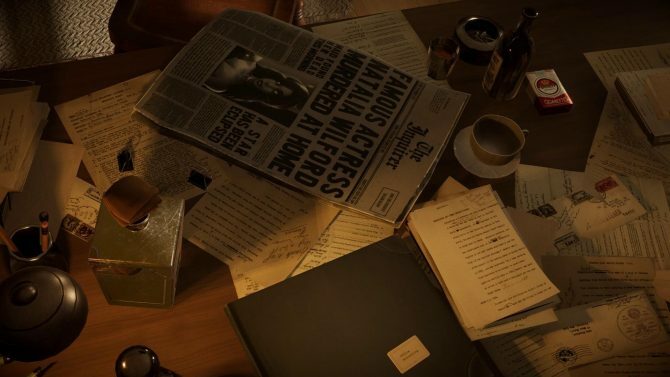 Maaya Sakamoto joins the two other women part of the Japanese cast revealed so far: Nana Mizuki who voices the woman with an umbrella, confirmed to be a Mary Poppins reference, and Kikuko Inoue, who voices the character modeled after Lindsay Wagner. Unlike most of the seiyuu revealed in Death Stranding so far, Maaya Sakamoto never voiced a character in a Kojima game and this is her first time working with him. Maaya Sakamoto is one of the most popular seiyuu in anime and games, having voiced characters such as Lightning and Aerith in Final Fantasy, Ryougi Shiki and Jeanne d’Arc in the Nasuverse, Aigis in Persona, Kai in Valkyria Chronicles 4, La Mariposa in Dead or Alive, and the list goes on. Funnily, Maaya Sakamoto is also part of a “seiyuu couple”, she’s married with Kenichi Suzumura, and before their wedding, their characters would often end up together, like Lunamaria and Shin in Gundam Seed Destiny. While not as big as Nana Mizuki, Maaya Sakamoto is also an accomplished singer. A lot of seiyuu in Japan nowadays also have a musical career, but Maaya Sakamoto along with Megumi Hayashibara is one of the few veteran seiyuu whose musical career started before the boom of this trend and the “idol seiyuu” system in early 2000. In 1996, Maaya Sakamoto voiced Hitomi Kanzaki, the protagonist of classic mecha anime Escaflowne, and sang the opening theme, Yakusoku wa Iranai, composed by Yoko Kanno. 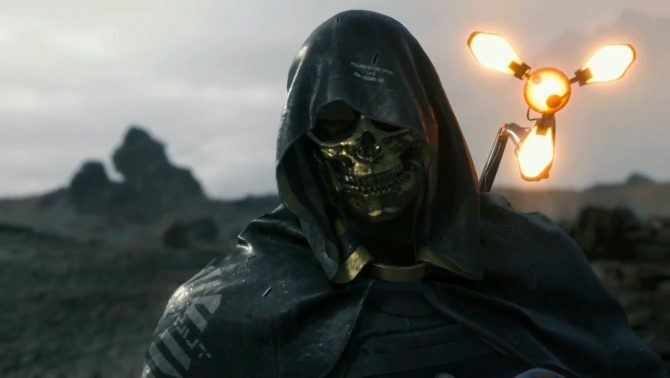 Anyway, what you need to know is that the Japanese cast of Death Stranding has yet another big name in it and people like me are really eager to play the game twice, once with the original English voices, and the second time with the Japanese dub. Death Stranding‘s Japanese dub recording started back in December. Be sure to check out our summary of the Japanese cast reveal event back at Tokyo Game Show 2018 if you haven’t yet. Death Stranding has no release date for now but everyone keeps saying it’ll be awesome. The game will be coming to PS4. 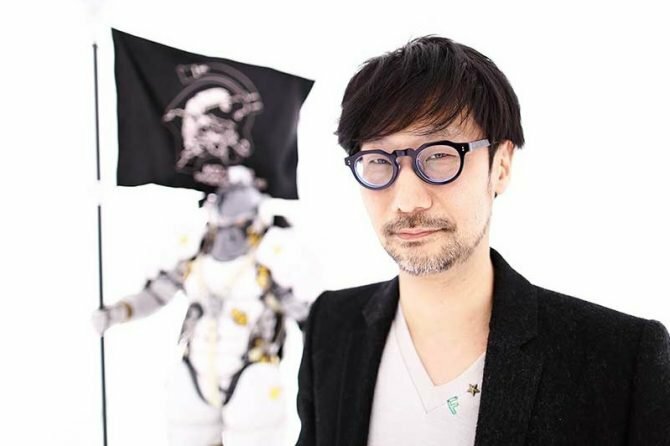 Hideo Kojima revealed veteran seiyuu Houchu Ohtsuka as the newest addition to Death Stranding's Japanese voice cast.